Welcome to a new week of SuperPhillip Central content. As we often do, we kick things off with our list of our favorite video game themes from past to present. We'll be focusing on the past with this installment, with titles like Final Fantasy III, Mega Man 2, and the first appearance of Super Metroid on our list. If you want to catch up on past VGM choices (and you have a significant amount of hours in your life to spare), check out our VGM Database. Now, let's get onto the music! 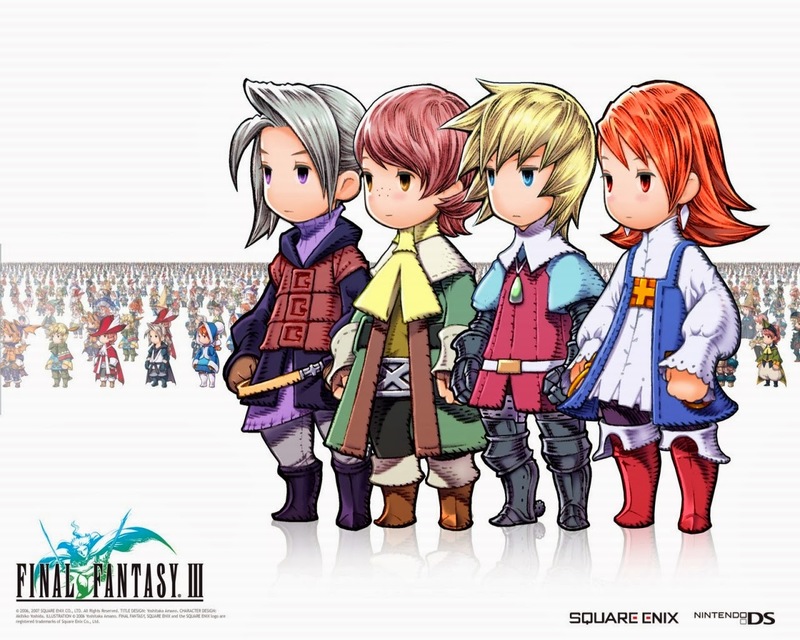 Haunting yet beautiful, the dungeon theme remastered for Final Fantasy III's much awaited arrival in the West is short but oh-so-sweet. One can imagine walking through a mysterious cavern, not knowing what monsters their party will run into. It's a sense of discovery that the creators of Final Fantasy games post XII seem to have forgotten about. 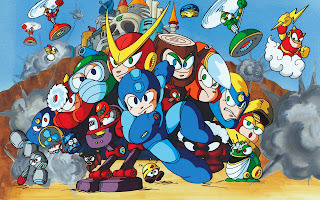 A theme that has been long overdue, no favorite VGM list is complete without Mega Man 2's Wily Stage 1/2. 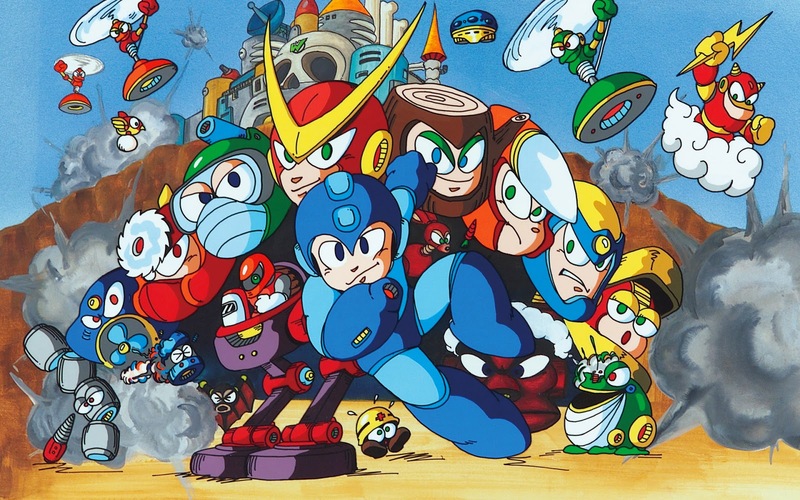 Whether you prefer the NES original or the Complete Works version, there is no question that this theme from Mega Man 2 is one of the most revered of the 8-bit era. 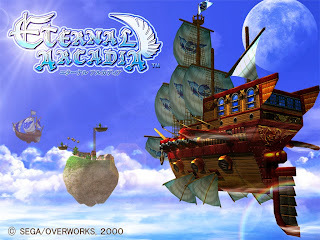 As you can probably discern from this theme's title, this song plays during the final boss battle within Skies of Arcadia. No worries. We won't spoil anything. We just loved how Skies of Arcadia's battle themes would change depending on whether you were on the winning or losing end of the various fights. There was nothing like hearing a triumphant theme as you whittled away the last hit points of a boss. It was greatly satisfying. 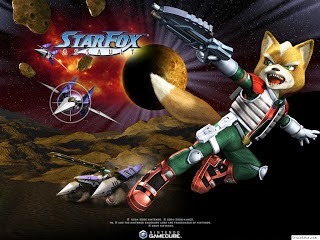 Star Fox Assault was disappointing in a fair number of ways, but it's a much better Star Fox than what we received on the Nintendo DS. Regardless, one point of Assault that was nowhere near disappointing was the rousing orchestral soundtrack. This was one of the Nintendo's first forays into fully symphonic music, predated solely by Super Smash Bros. Melee. Samus Aran's debut on the original NES was mired with confusing and similar-looking hallways, making exploration practically impossible without charting your own map. As kids, we did such a thing, but nowadays we don't have the patience for that. 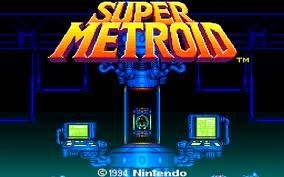 Super Metroid made everything better-- the map system, the visuals, the structure, the gameplay, the controls, and yes, pertaining to this segment, the music.